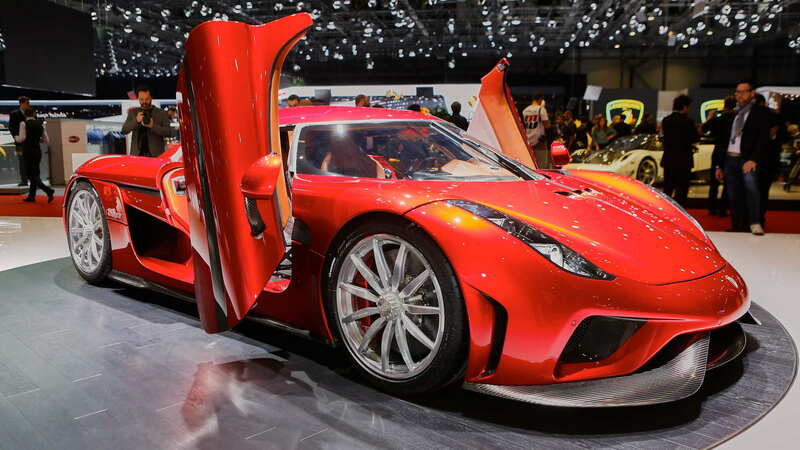 The Koenigsegg Regera is a high-tech piece of machinery, and there's probably no one on the planet better suited to explaining all of its gadgetry than the man who founded the company, Christian von Koenigsegg. He recently visited Jay Leno's Garage to talk about the Regera. Unveiled at the 2015 Geneva auto show, the car is unique in that it features a transmission system that makes acceleration seamless, like in an electric car. Key to this is what Koenigsegg calls Direct Drive. 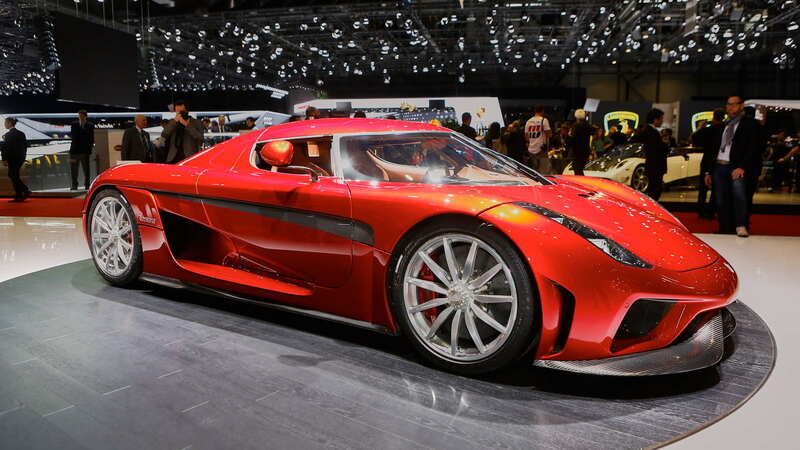 Instead of a multi-gear transmission like a dual-clutch 'box, the engine of the Regera, a 5.0-liter twin-turbo V-8, is connected to the wheels via a single-speed reduction gear and torque converter, referred to as “hydraulic coupling” by Koenigsegg. Once the vehicle has sufficient speed, in this case 30 mph, the torque converter locks up, meaning the wheels now spin in direct proportion to engine revs. It means the top speed is limited by the number of revs, in this case 248 mph at 8,250 rpm. 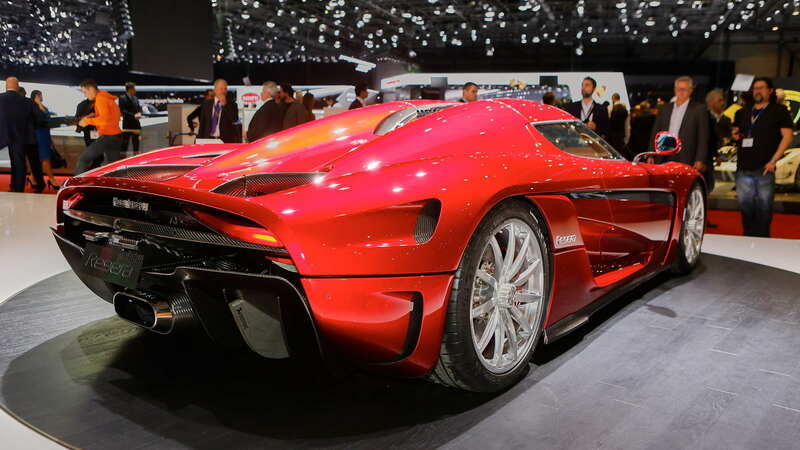 Below 30 mph, and for reverse, the Regera relies on electric propulsion. Three electric motors are present: one at each of the rear wheels and another mounted to the engine. The latter serves as the starter motor but can also recover energy as well as aid the engine by providing torque fill at lower revs. The electric drive system is rated at 800 volts, which is a first for production cars. 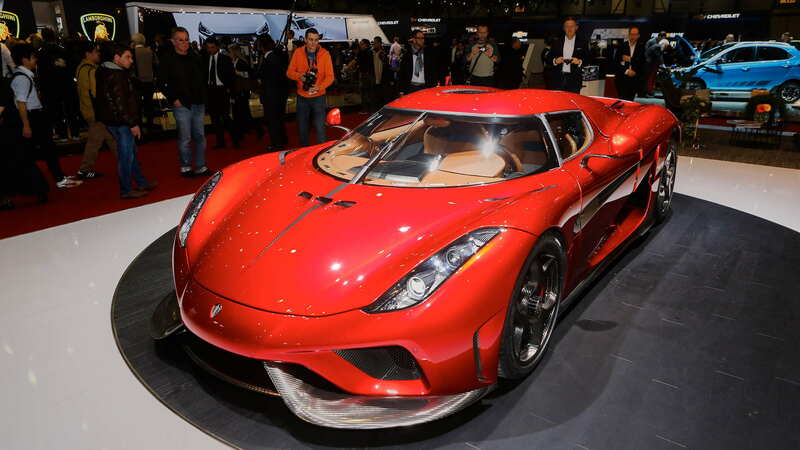 Peak output of the Regera is 1,500 horsepower, or enough to propel the car from 0-186 mph in only 10.9 seconds. Keep the pedal mashed to the floor and the car will hit the aforementioned 248 mph top speed less than 10 seconds later. Only 80 Regeras are destined for production, and all build slots have been sold despite a starting price of $2.2 million. 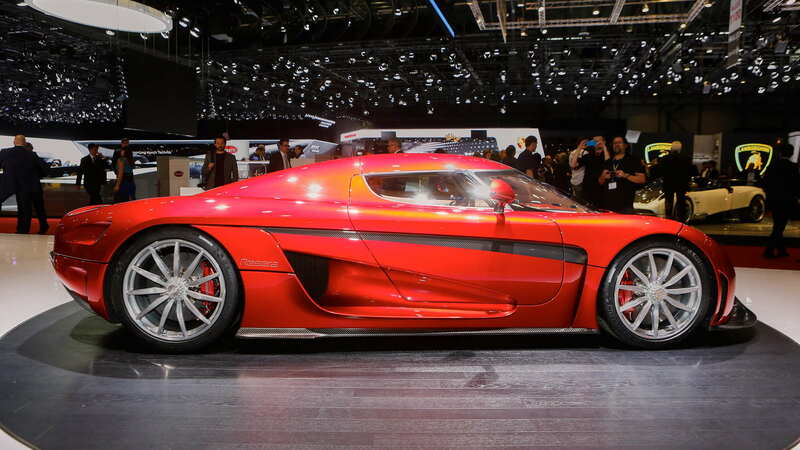 The good news is that Koenigsegg plans to use the Direct Drive in future models, so you better start saving.